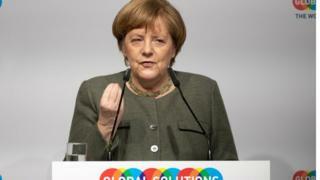 German Chancellor Angela Merkel has said she will fight for an “orderly Brexit” until “the very last hour”. 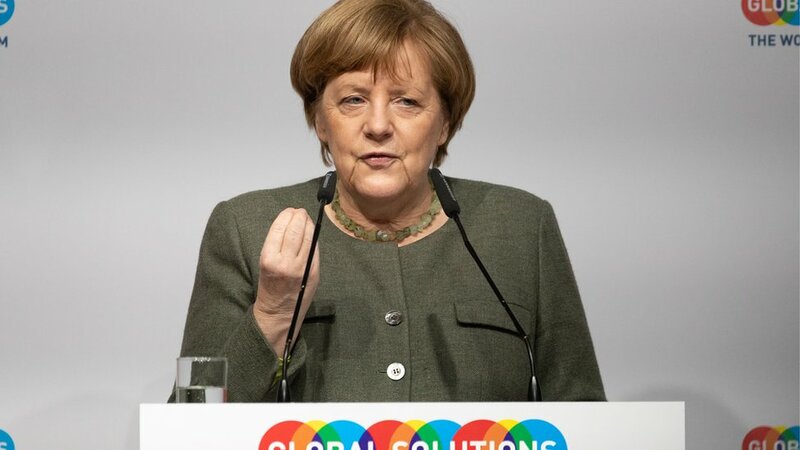 Mrs Merkel said that current events were in a “state of flux”, adding that European Union leaders will try to react to whatever the UK proposes. The deal has already been defeated twice by MPs, and Mr Bercow has ruled that Mrs May cannot bring it back for a third vote without “substantial” changes. 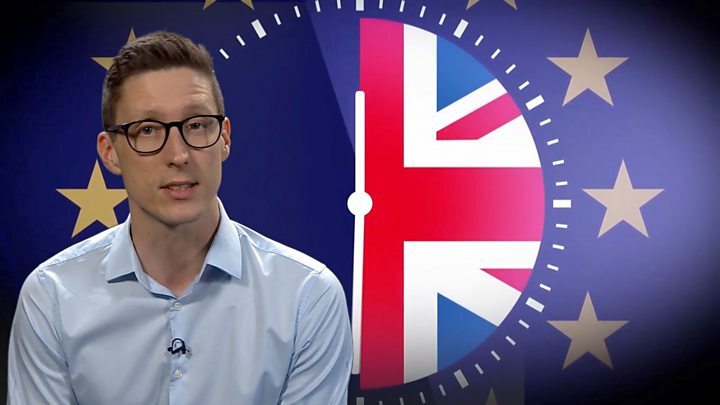 “I will fight for an orderly Brexit on 29 March until the very last hour. Also on Tuesday, EU chief negotiator Michel Barnier told reporters that if Mrs May requests an extension, it will be for EU leaders to “assess the reason and the usefulness” for such a request.